The Geeks Shall Inherit the Earth » I’m Engaged! And I need your help! I’m Engaged! And I need your help! As many of you are probably aware, I am engaged!! Lynn and I have booked the lovely Thomas Birkby House (http://www.birkbyhouse.com/) for May 2011, and we are incredibly excited about it. In addition, Lynn and I really need everyone’s help. A photographer that we really like, Valerie Demo Photography, is having a contest – the prize is a FREE $1,000 wedding photography package for our wedding. ONLY TWO DAYS LEFT IN THE CONTEST!!!! It’s all on facebook, and it’s really quick and easy. 2. Press the LIKE button at the top of her page. 3. 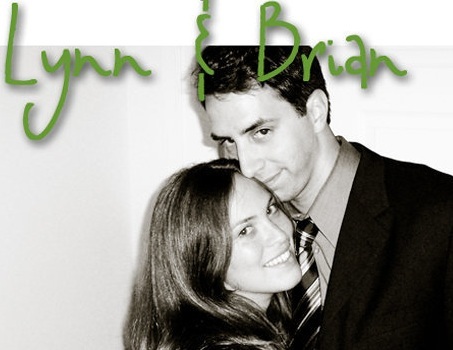 Go to this album image of Lynn and I and LIKE it! 4. Tell all of your friends, PLEASE! The competition is really, really close. So please vote now! Thank you very much! A great picture of us for the contest. Please Vote!